Gov. Rick Snyder outlined his plan for making Michigan a healthier state. The plan includes the utilization of technology to help track health statistics and to guide people into making healthier choices. Michigan Radio's Jennifer White talks with Victor Strecher, Professor at the University of Michigan’s Center for Communications Health Research. Strecher has been working with Gov. Snyder on developing the new health initiative and talks about health issues in Michigan and changes residents can make to improve their health and well-being. Gov. Rick Snyder presented a health address on Wednesday that outlines his plan to improve the health of Michigan residents. Here to take a look at the politics behind the plan are Susan Demas, political analyst for Michigan Information and Research Service, and Ken Sikkema, former Senate Majority Leader and senior policy fellow at Public Sector Consultants. How are Democrats and Republicans reacting to the governor's plan? 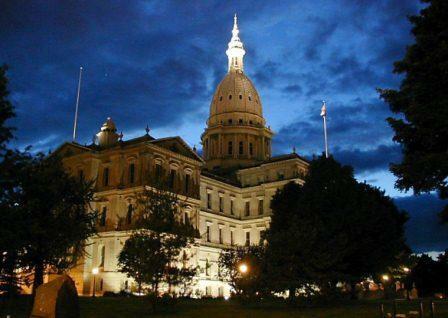 The Michigan Supreme Court will decide whether a new pension tax law is legal. 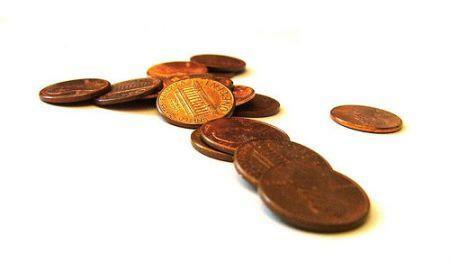 The revenue from that tax is, “an essential part of keeping Michigan’s budget balanced," according to Governor Snyder. Every week we explore what's happening in state politics. Today we talk with Ken Sikkema, former Senate Majority Leader and senior policy fellow at Public Sector Consultants and Susan Demas, political analyst for Michigan Information and Research Service. This Friday many of us head into a three day weekend that marks the unofficial end of summer. We might mark Labor Day with a family picnic, one last summer visit to the beach, or maybe with a mad scramble to get that last bit of school preparation done. 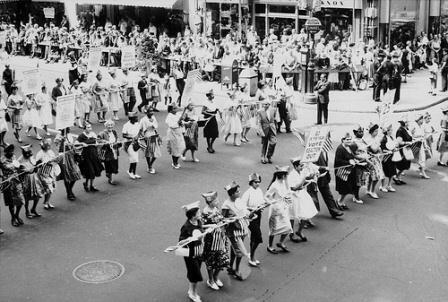 But what is Labor Day really for? Joining us to take a look is Michigan Radio’s Political Analyst, Jack Lessenberry. The legislature recently approved a bill that would impose a stricter four-year lifetime limit on welfare cash assistance. 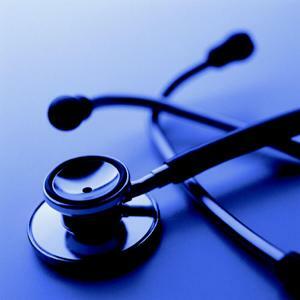 The new limits could affect 12,000 families in Michigan. Governor Snyder has yet to sign the bill into law. In this week's political roundup we talk about the bill with Debbie Dingell, a Democratic Political Analyst and member of the Democratic National Committee and Ken Sikkema, former Senate Majority Leader and Senior Policy Fellow for Public Sector Consultants. When something big happens in your life, sometimes you just have to get it out. Talk to a friend. Share it with your family, or just shout it out loud. You know, express yourself a little. Expression through song writing and production are skills that the organizers of Studio on the Go hope to teach kids in Michigan. Kids use computers and keyboards to make music and beats and then they write lyrics about their lives, and finally record the songs. Kids are given a topic to write about, like "education," “making it” and "family"... The results are songs about their personal struggles along with heartfelt tributes. Some kids sing about what it’s like to have someone they love die or to have a family member in jail. Instructors say the kids learn a combination of technical skills along with life skills. If Studio on the Go came to your town, what would your "making it" or "family" song be about? Since taking office Governor Snyder has proposed many new education reform proposals, including mandatory Schools of Choice, which would allow students throughout the state to attend schools outside of their district. In this weeks political roundup we take a look at Schools of Choice with Susan Demas, political analyst for Michigan Information and Research Service, and Ken Sikkema, former Senate Majority Leader and senior policy fellow for Public Sector Consultants. 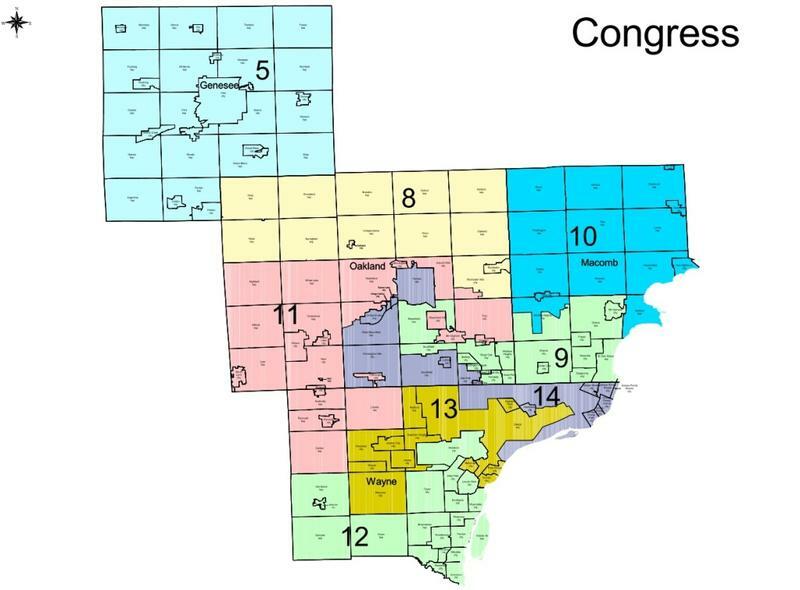 Governor Rick Snyder signed legislation that sets new congressional district boundaries. The maps were designed and passed by the Republican legislature earlier this year. Today we take a closer look at the implications of the new district boundaries with Susan Demas, political analyst for Michigan Information and Research Service, and Ken Sikkema, former Senate Majority Leader and senior policy fellow for Public Sector Consultants. Michigan Radio's Jennifer White talks with Demas and Sikkema about who wins and who loses with these changes, as well as what voters should know before they head to the polls in November. When a hand full of Cass Technical High School graduates from the class of '78 failed to call their fellow classmate for a field trip to the old school, Tony Lockard turned to social media. Lockard posted a message on Facebook calling for fellow graduates to come out and bid farewell to the old building one last time. He says he got message from people from all over the country. "One man said that he lived in four different continents, and he’s met somebody from Cass in four different continents. So Cass Tech touches not just locally, it’s a global reach." Since June, demolition of the almost 100 year old building has been in progress. The facade of the building facing Second Avenue is the only thing still standing. Lockard hopes people will visit the site one last time and reunite with old friends. Arvella Watkins says the building was special. She's a '65 Cass Tech graduate. You can see video of the old school and hear interviews with Cass Tech graduates, including an interview with Michigan Radio's Jennifer White. A CBS poll on Monday shows 66% of Americans want an approach to balancing the federal budget that includes both spending cuts and tax increases. 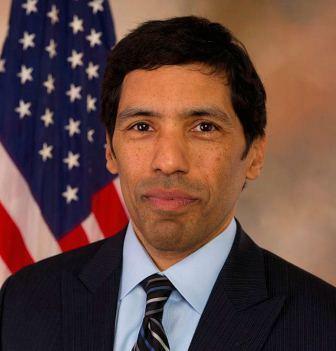 Michigan Democratic Congressman Hansen Clarke talks about his concerns regarding the battle in Washington DC over the debt ceiling and budget negotiations. He says consumer debt is the real problem. "It's the personal debt that's crushing Americans and preventing our economy from rebounding." The divide over budget and debt ceiling talks continues between Congressional Republicans and Democrats. Within the Republican Party, the Tea Party Caucus is a prominent voice against any deal that contains tax increases. 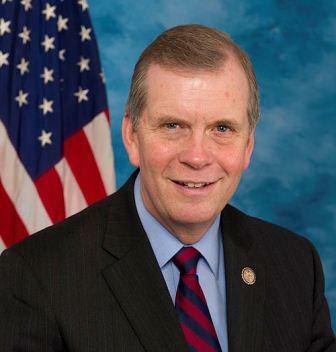 Republican Congressman Tim Walberg represents Michigan’s 7th district and is a member of the Tea Party Caucus. He spoke with Michigan Radio's Jennifer White about what he thinks it might take for both Republicans and Democrats to agree on a budget. 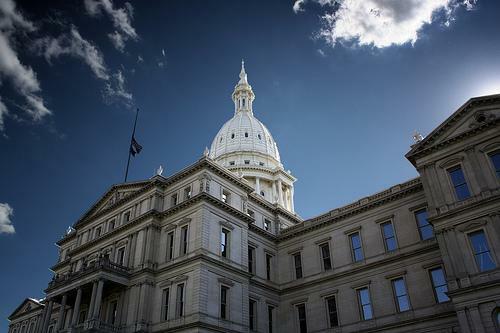 A rash of recall petitions for Republican lawmakers in Michigan have recently emerged. At last count, 16 lawmakers are being targeted for recalls including Governor Rick Snyder, Senate Majority Leader Randy Richardville, and House Speaker Jase Boldger. 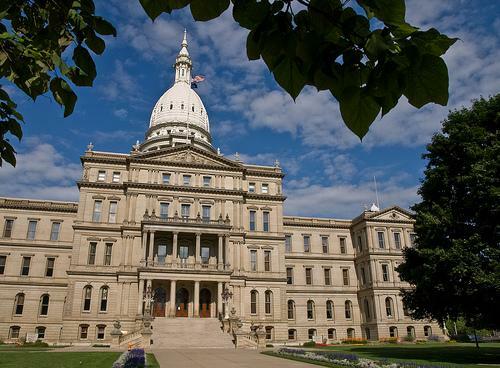 Michigan Radio's Jennifer White spoke with Susan Demas, political analyst for Michigan Information and Research Service and Ken Sikkema, former Republican state Senate Majority Leader and senior policy fellow at Public Sector Consultants to examine these efforts. Chrysler repaid $7.6 billion to the U. S. and Canadian governments back in May. Recently, General Motors announced the addition of 2,500 jobs to its Hamtramck plant and plans to invest $130 million in a new data center in Warren, Michigan. Michigan Radio's Jenn White helps us get a look at the political implications of the automotive industry’s progress. She spoke with Susan Demas, political analyst for Michigan Information and Research Service and Ken Sikkema, former Republican state Senate Majority Leader and senior policy fellow at Public Sector Consultants. This week lawmakers and business leaders from around the state are attending the annual Mackinac Policy Conference. It’s touted as a time when political deals are made and politicians have a chance to set agendas. To give us the lowdown on the conference Michigan Radio's Jenn White talks with Susan Demas, political analyst for Michigan Information and Research Service and Ken Sikkema, former Republican state Senate Majority Leader and senior policy fellow at Public Sector Consultants. I do think useful conversations are conducted up there, but that's a far cry from saying that fundamental solutions get agreed to, or that deals get made. But in a way it's not all together that different than how business is conducted in Lansing every night. The bars and the restaurants are filled with lobbyists who meet with lawmakers, this is nothing new. But I certainly don't think anybody is violating any ethics laws that we have on the books here in Michigan. The Senate Committee on Agriculture, Nutrition and Forestry held its first hearing in Lansing today. It’s the first step in the creation of a new farm bill. Senator Stabenow talks about the importance of the new farm bill. And says agriculture provides 1 out of 4 jobs in Michigan. 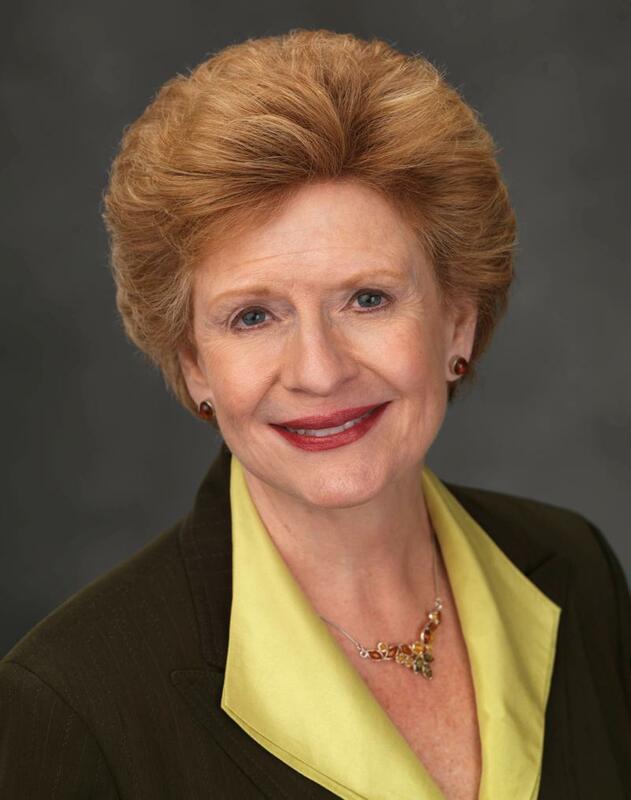 "There is strength and diversity in Michigan agriculture," Stabenow says, and "it's important to have a safety net and help farmers manage their risk on the farm." Interview: Do Emergency Managers actually help? Do Emergency Managers leave their cities or districts in better financial condition? Ballenger says Governor Snyder had a clear plan coming into office, which helped get this budget passed so quickly. He also points to the strong Republican control. These are the biggest margins of control since the years after World War II ended. This is how strong the majority is in the House and Senate with a Republican Governor. That is incredibly important. Certain items in the tax structure and in this budget have gotten lots of attention from the public. Tax on pensions, the reduction of the Earned Income Tax Credit and the cuts to K-12 schools all have been on people’s minds. 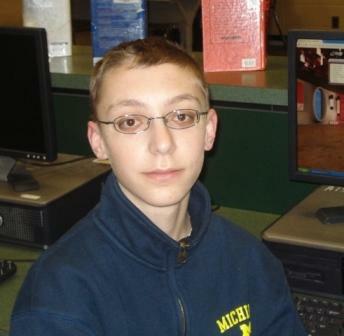 Jacob Tanner, 13, from Saline, Michigan will go to Washington D.C. to participate in the 23rd annual National Geographic Bee. He’s a student at Saline Middle School. He recently spoke with Michigan Radio’s Jenn White. Here’s the interview. This week, 54 of the nation’s brightest young people will compete for a top prize of a $25,000 in college scholarship money and a trip to the Galapagos Islands. The finalists are all winners of their state-level geographic bees. Tanner says winning the competition would be the biggest accomplish of his life so far. Tanner prepares for the GeoBee with his teachers and parents and says making up rhymes helps him retain information. "A couple days ago I was studying the geography of Germany, so I just made all the cities that I needed to remember into a rhyme." In addition to knowing the names of cities and countries, Tanner says he also has to know a lot about science and economics. In his free time, Tanner says he likes to "read books, play video games, go on the internet, those kinds of things." And when he grows up, Jacob says he wants to be a professor. Barbara Wilson and Jose (Joe) Meza live in Dexter, Michigan and they own a successful auto repair business in Ann Arbor. Joe was born in Ecuador. After 40 years of living in Michigan, he and his wife Barbara went back to Ecuador a few years ago. Barbara says Joe fell in love with his home country, so they decided to build a small house in Mindo, Ecuador. 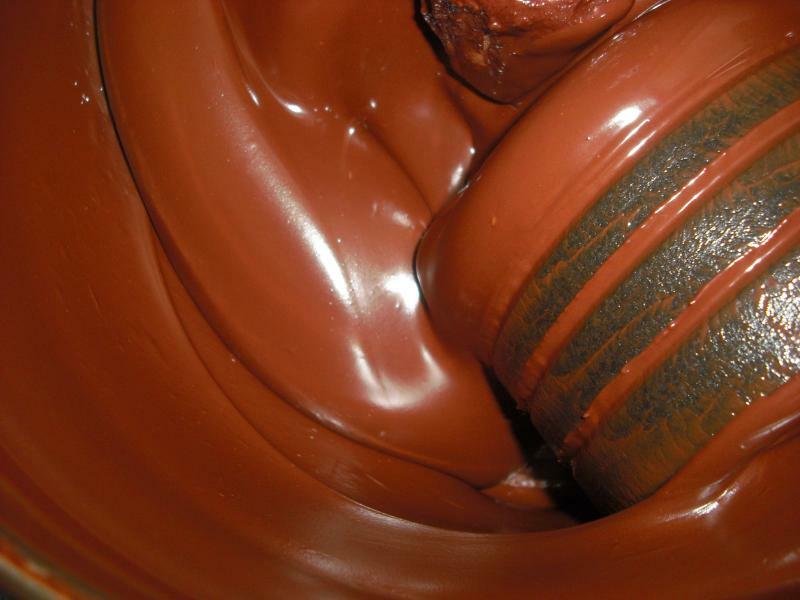 What they didn’t expect was that they would become craft chocolate makers, forging connections from Ecuador to Michigan, one chocolate bar at a time. We’re getting a roundup of this week’s state politics with Susan Demas, Political Analyst for Michigan Information and Research Service, and Ken Sikkema, former Republican state Senate Majority Leader and Senior Policy Fellow at Public Sector Consultants. This week Governor Snyder and GOP leaders announced they had come up with a tax deal. Demas says the biggest part of the deal is that they modified the pension tax, which was controversial. If you are on a pension right now, if you are 67 and older you are not going to have to worry anymore, they have taken that off the table. If you’re younger than 67 you will be taxed more than you would have previously. But that means that instead of the almost $1 billion that was suppose to raised it will only raise $300 million. So to make up the difference we will see more budget cuts. And the income tax will stay at the 4.35% rate. It will not drop down to 4.25%. There’s a lot of change happening in Detroit. And city leaders face a lot of challenges – like what to do with vacant land and dilapidated building and a lack of basic amenities in many parts of the city. School leaders have their own challenges. Even though Detroit Public Schools (DPS) is shrinking, it’s expected that there will still be a huge need for new teachers in the coming years. The Teacher Education Initiative at the University of Michigan is helping new teachers get hands on experience. Michigan Radio’s Sarah Hulett talks to a student teacher at Western International High School in Detroit. 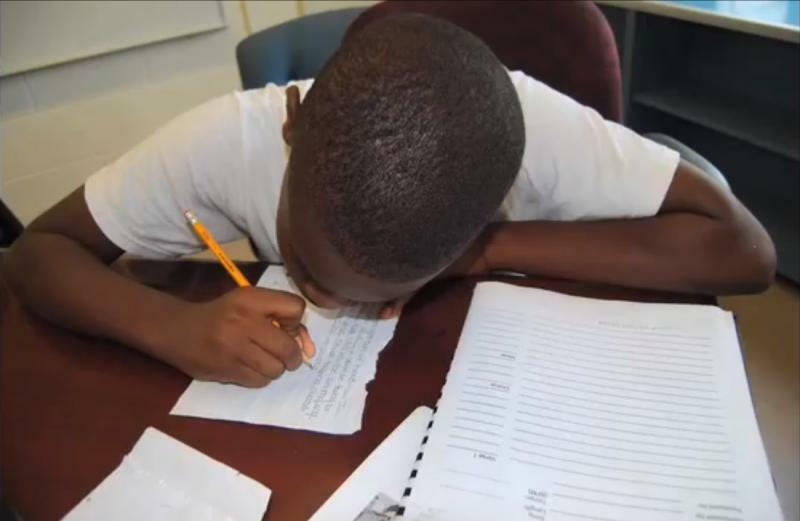 The Knowledge is Power Program, known as KIPP, is a national network of charter schools. There are over 80 KIPP Schools across the country, and Detroit leaders are in talks with KIPP to open charters in the city. Michigan Radios Jennifer Guerra and Mercedes Mejia visited a KIPP school in New Orleans and have this look at the experience. Academics are important in any school. But some school leaders say the idea of school culture is perhaps just as important. 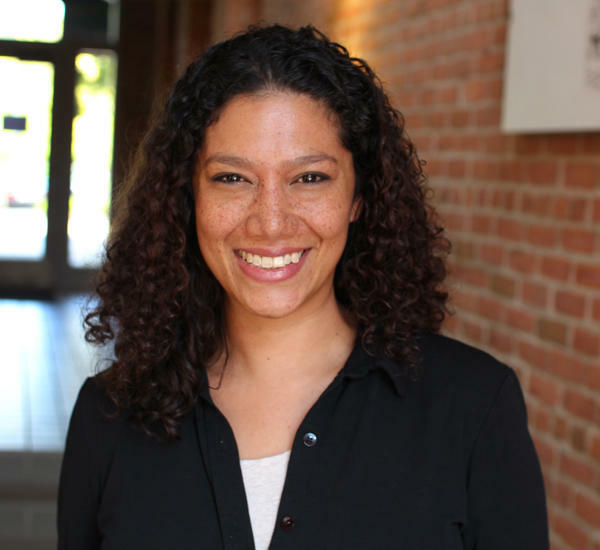 Michigan Radio producer Mercedes Mejia visited schools in Detroit and New Orleans to see what school culture is all about.